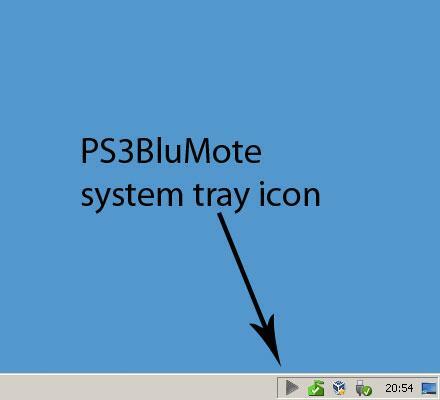 Allows you to use the official Sony PlayStation 3 Blu-ray Bluetooth remote (and other compatible PS3 remotes) within Windows by emulating a keyboard. Added support for the new official Sony PS3 Remote (model: CECH-ZRC1U). 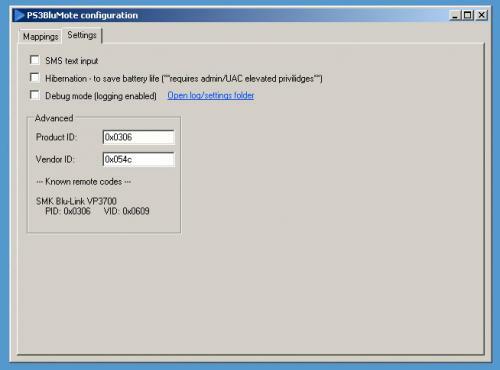 Added Logitech Harmony VID/PID to the advanced setting on the settings page. 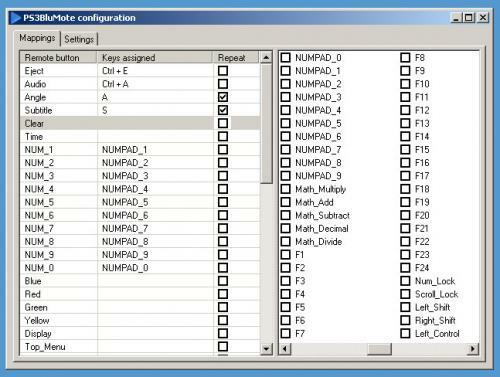 Changed some of the labels for input in the settings section.